Comments: Does not do well in hot climates and only fair in droughty soils but does better than most firs under these situations. Has pyramidal shape with horizontal branches with the lower ones drooping. 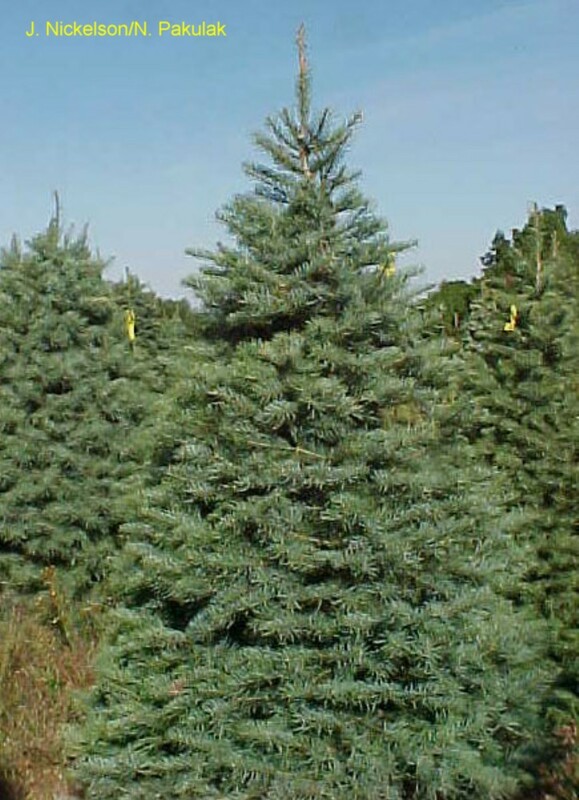 Widely used as a Christmas tree. Very slow growing, generally only 12 to 18 inches or so per year.